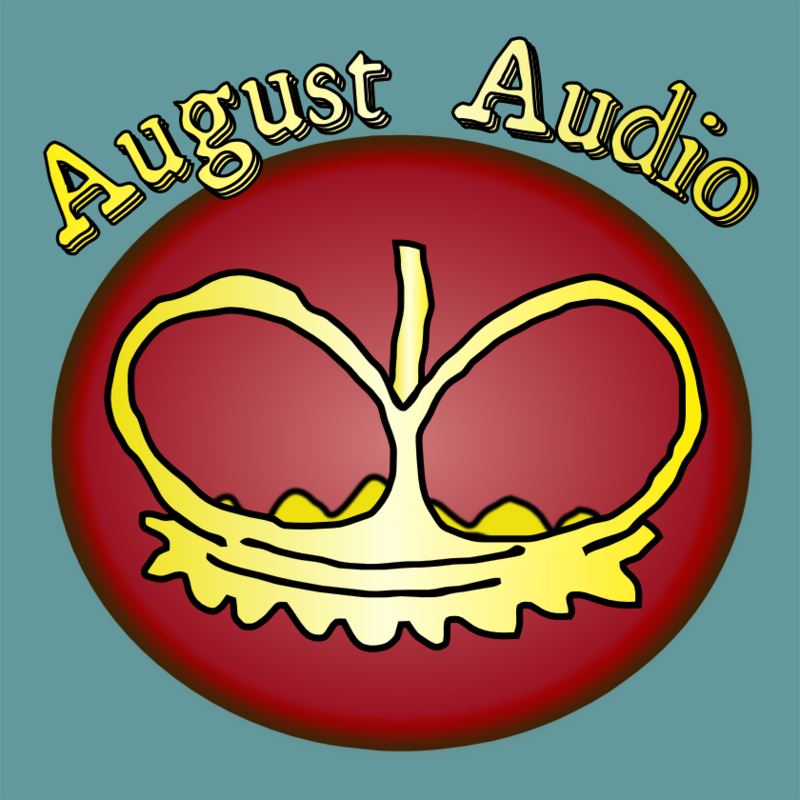 “August Audio“ was originally created by ADAM III (of THE FAYS) in the 1996 as a label/publishing name. In the 21st century, it became the name of the non-profit distributor and organization which would later transform into the dark, Ottawa music business entity known as “613” (six-one-three). AA continues to promote and distrubute sounds out of O-town (without profit). In 2010, Tara Holloway’s independent debut e.p. 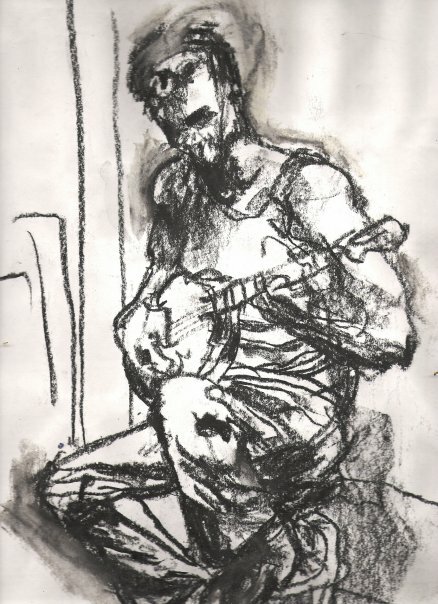 “Sins to Confess” was exclusively distributed and promoted by AA, and consequently appeared on campus/community radio charts across the country (not to mention being re-released in 2012 on Jonathan Simkin’s Light Organ Records). That success has been paralleled (somewhat) by 613’s first release “Out of Ottawa”–spreading across Canada like some insidious disease.